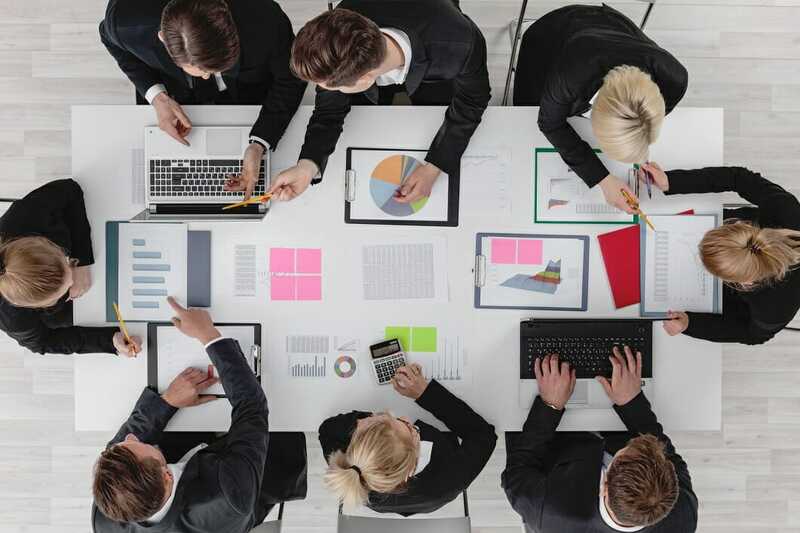 What is the Financial Modeling Process? Financial modeling is an iterative process and follows these standard steps: (1) enter three to five years of historical financial informationThree Financial StatementsThe three financial statements are the income statement, the balance sheet, and the statement of cash flows. These three core statements are intricately linked to each other and this guide will explain how they all fit together. By following the steps below you'll be able to connect the three statements on your own., (2) analyze the historical performance, (3) generate assumptions about future performance, (4) use the assumptions to forecast and link the income statementIncome Statement TemplateFree Income Statement template to download. Create your own statement of profit and loss with annual and monthly templates in the Excel file provided. 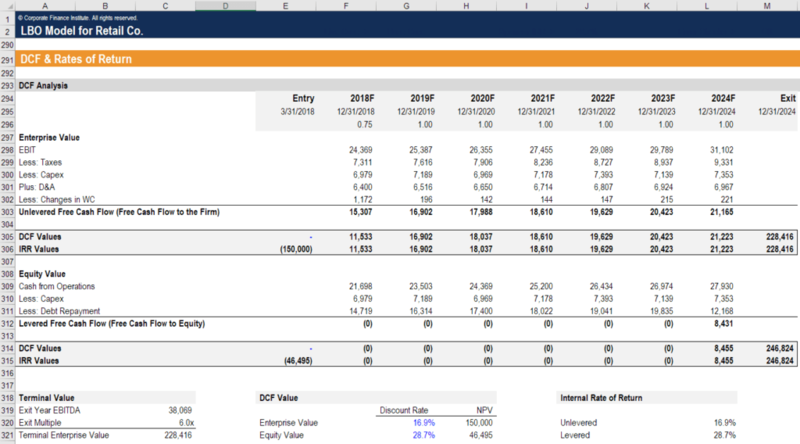 The file includes revenue, cost of goods sold, gross profit, marketing, selling, G&A, salaries, wages, interest expense, depreciation, amortization, taxes, net income, balance sheet, and cash flow statement, (5) perform discounted cash flow analysis, (6) perform sensitivity analysis, and (7) audit and stress test the model.